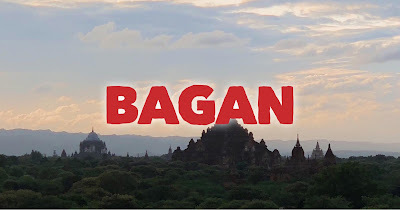 Forget about bars and night clubs. 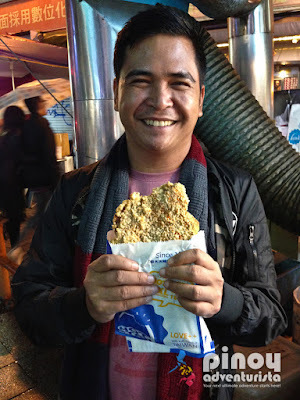 The night markets are the best places to visit at night when in Taiwan! 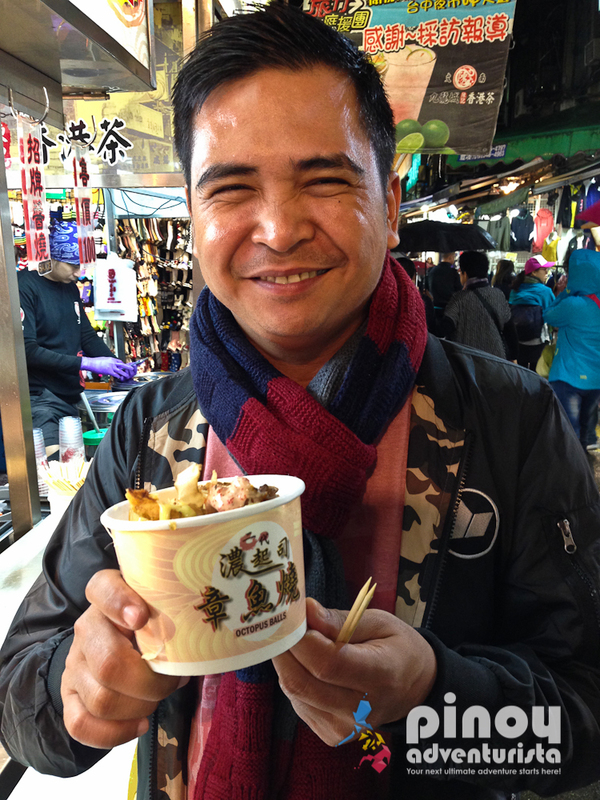 Food trip and shopping are two of the best ways to enjoy a visit to Taiwan. 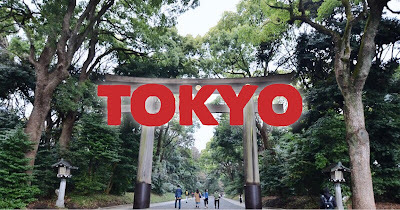 And that's what we did every single night when we were there. 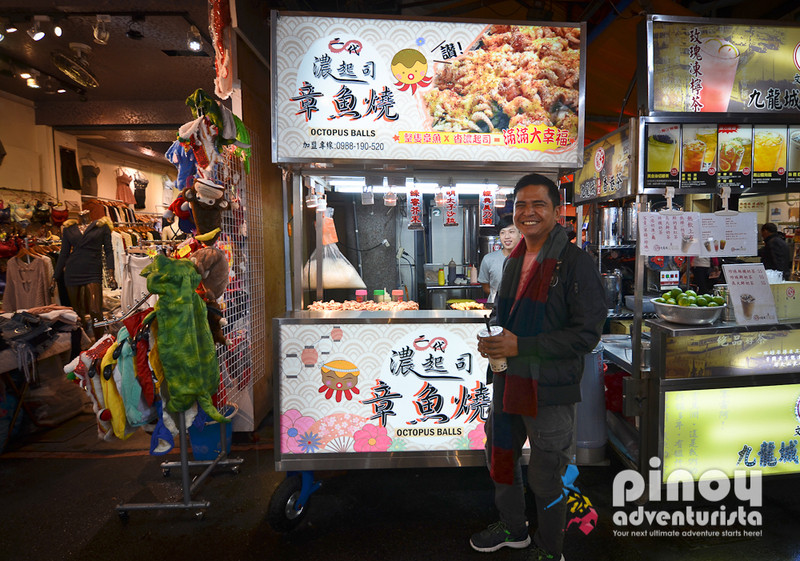 During our 5-day Taipei Taiwan adventure, we were able to have a taste of the different flavors and cuisines it offers. We also enjoyed our time shopping and strolling in Taipei’s many night markets. It's certainly a great way to experience the night life with the locals as well as the visiting tourists. 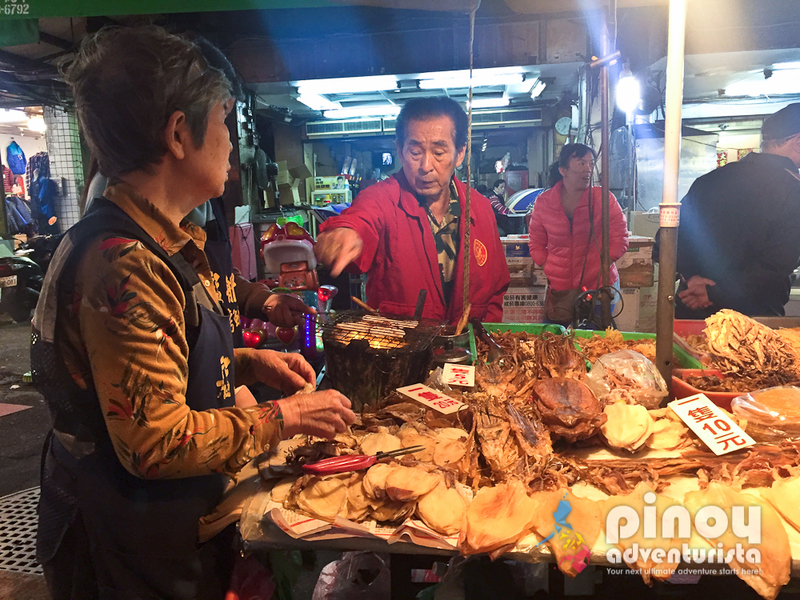 The night market experience is definitely one of the items that you should include in your "top things to do" list when traveling to Taiwan. 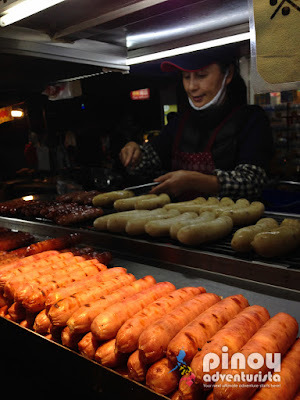 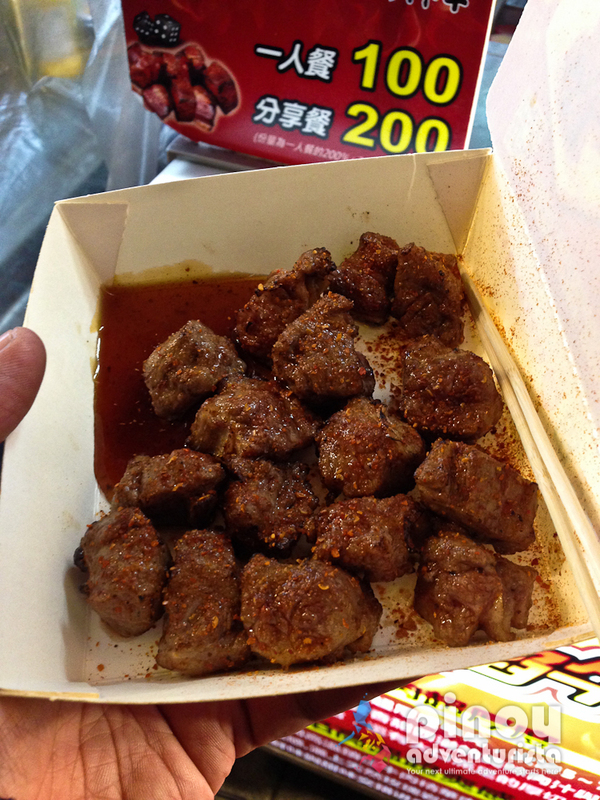 With this, let me share to you some of the night markets we visited in Taipei. 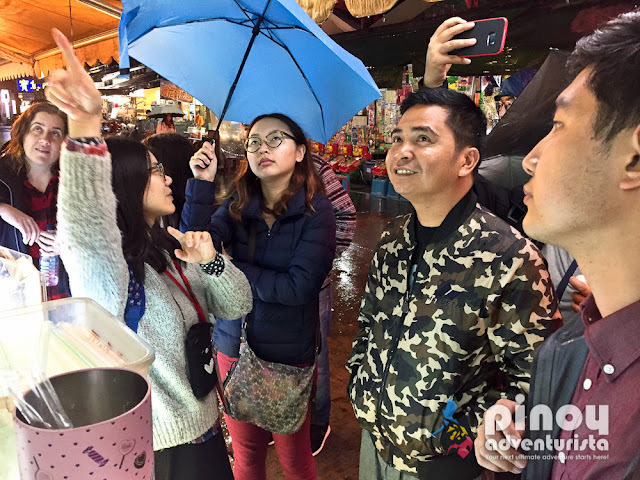 On our first night in Taipei, we visited Huaxi Night Market as part of our "Taipei at Night" tour that we availed via Klook.com. 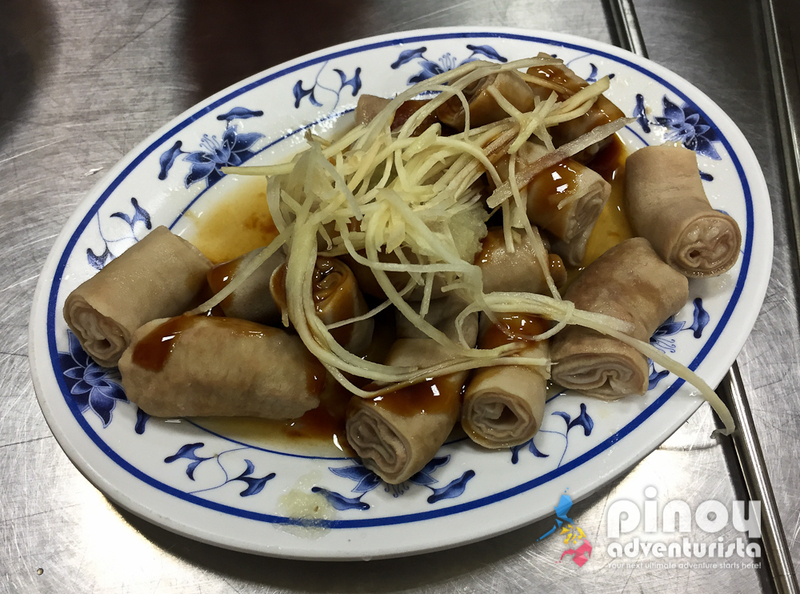 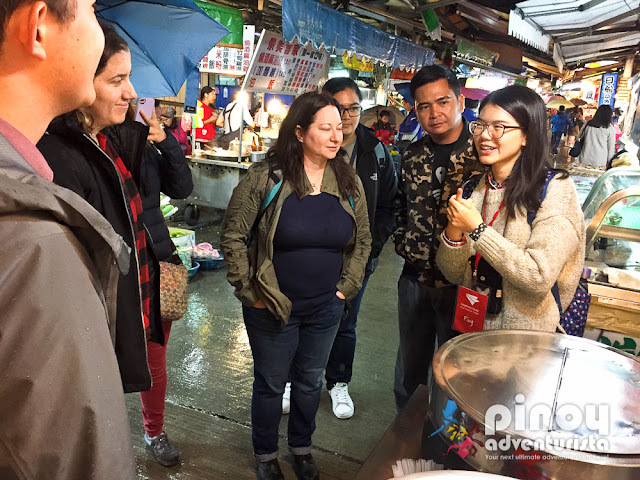 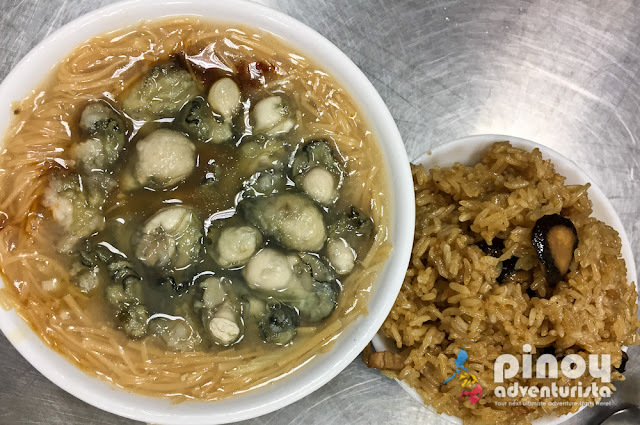 Joining this tour is a great way to familiarize yourself with the night market culture in Taiwan as your tour guide will introduce you to different food snacks and local delicacies sold at the night markets. Also known as "Snake Alley," the most famous item that you can find at Taipei Huaxi Night Market is the snake soup which can only be found at this night market. 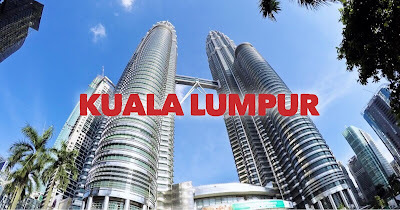 Various commodities such as apparels and accessories are also sold here. 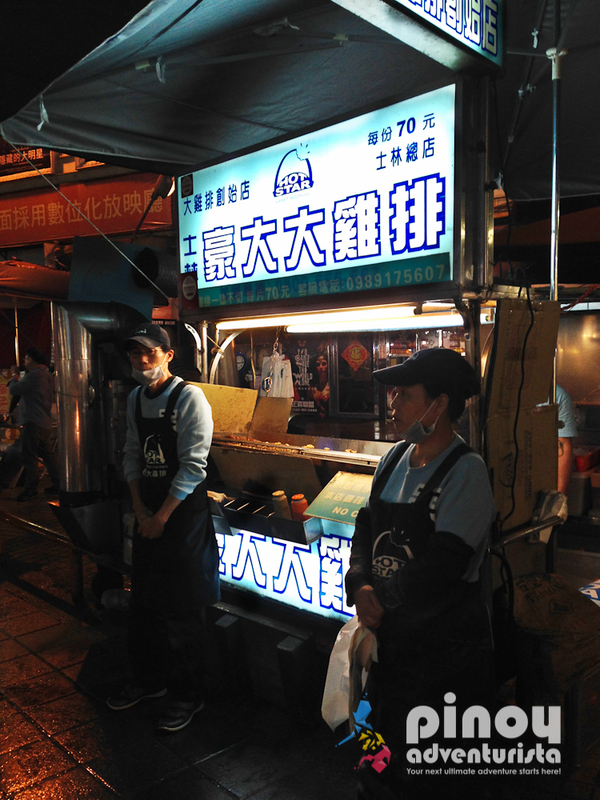 There are also some stalls offering massage services. So if you're already tired of walking and eating, you might as well try the massages. 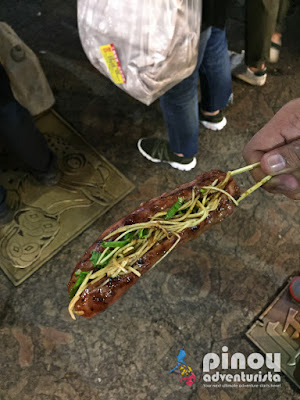 Like other night markets in Taipei, Huaxi Night Market also offers a variety local snacks and some street side restaurants that serve delicious traditional and exotic Taiwanese dishes. 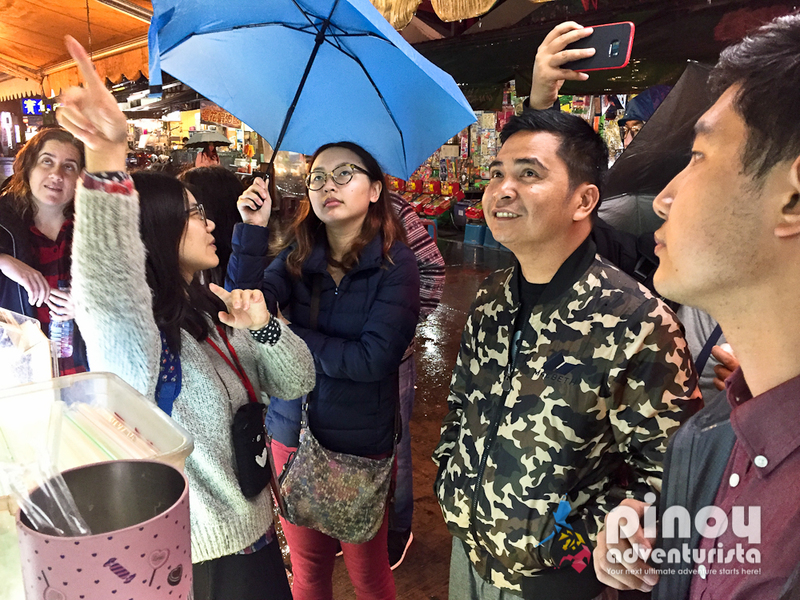 On our 2nd night in Taipei, we joined another group tour that we also booked via Klook app. This joining tour offers guests the experience of exploring a neighborhood night market hidden to most travelers - the Jingmei Night Market. 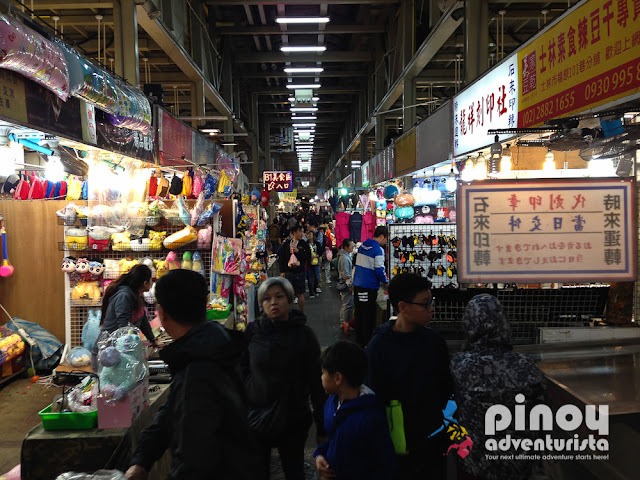 Not popular among tourists, the Jingmei Night Market is located in Wenshan District, in the southern part of Taipei. 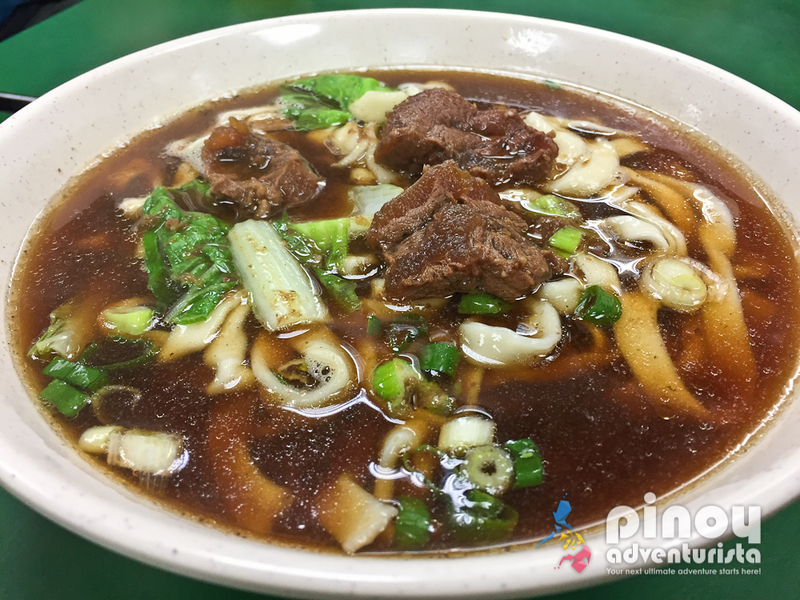 It is just across the Jingmei MRT Station, so getting here is not a problem. Guided by an English-speaking local tour guide, we learned some interesting facts and fun trivia about Taiwan's food culture. 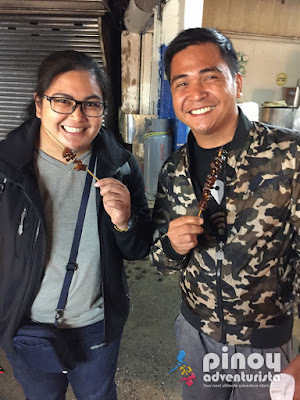 We also got to taste 12 different Taiwanese delicacies - from classics like the Beef Noodle Soup, Oyster Mee Sua, Sweet Potato Balls, to the more exotic dishes such as Pork Blood Cake, Chicken Intestines, Stinky Tofu, and Deep Fried Pork Intestines! Also, a must-try are the drinks such as the Bitter Tea, and the Wintermelon Tea with Lemon. 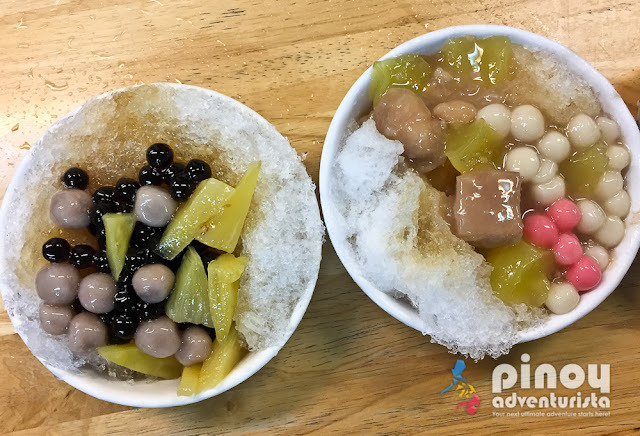 The best way to end it is to have a taste of Taiwan's Bào Bīng or shaved ice topped with fruits, tapioca, jellies and sweet sauce. Yummmm!!! 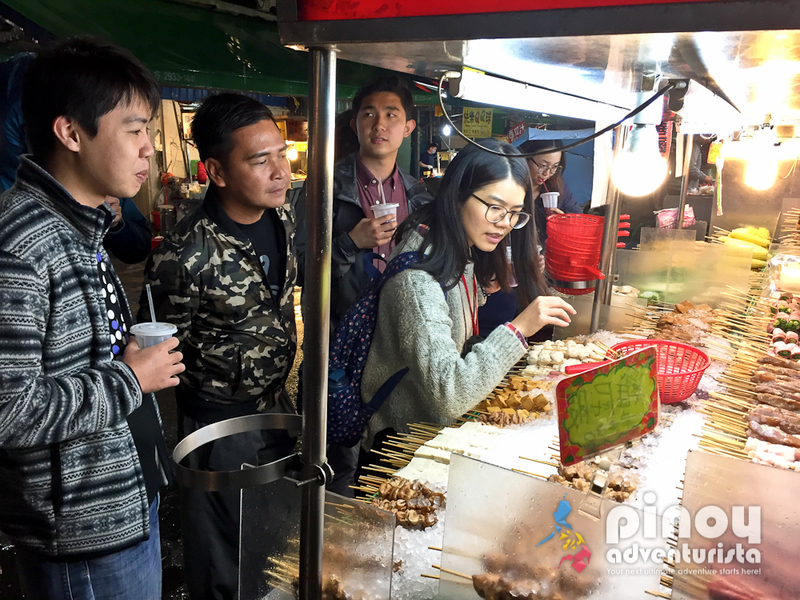 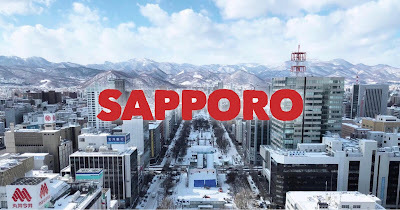 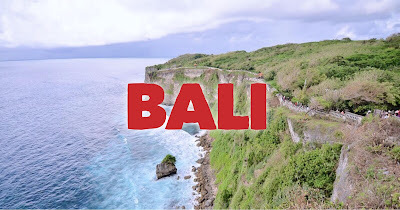 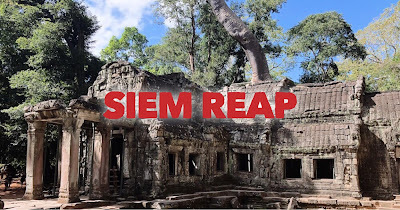 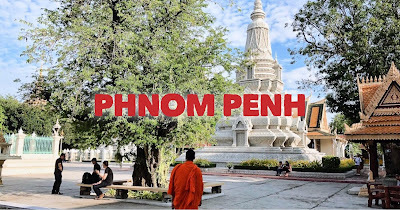 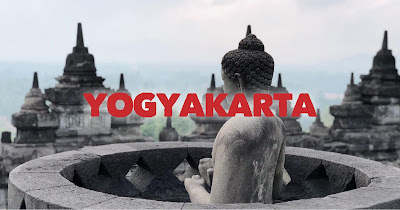 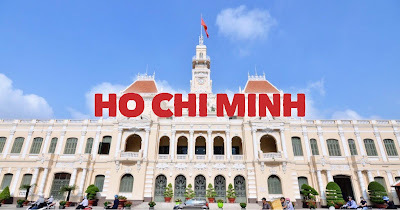 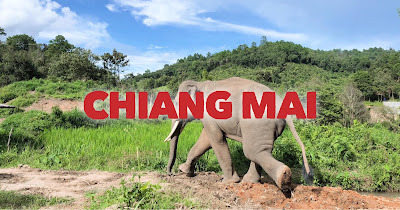 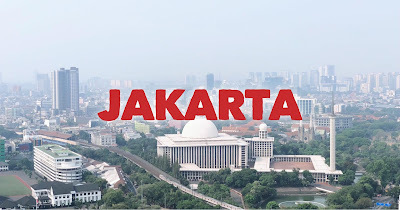 Availing this joining tour will not just get you really full with all the dishes and snacks at the night market, but it is also a good to way to meet new friends from around the world. This is definitely a must-experience when visiting Taipei. On our 3rd night in Taipei, we decided to visit Shilin Night Market on our own. 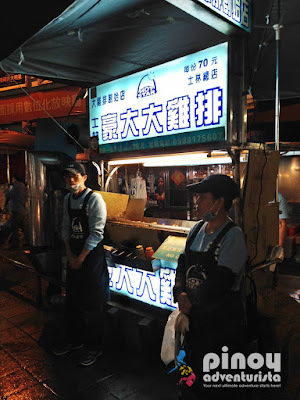 From our hotel, we took the nearby MRT station to Jiantian Station where Shilin Night Market is located. 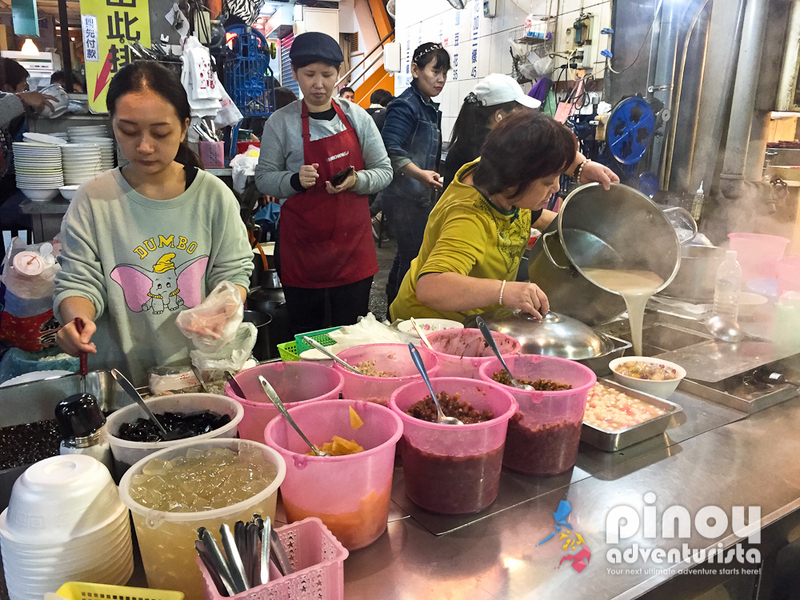 Considered the the "most popular and biggest night market in Taipei," the Shilin Night Market is a favorite go-to place among locals and tourists visiting Taipei. 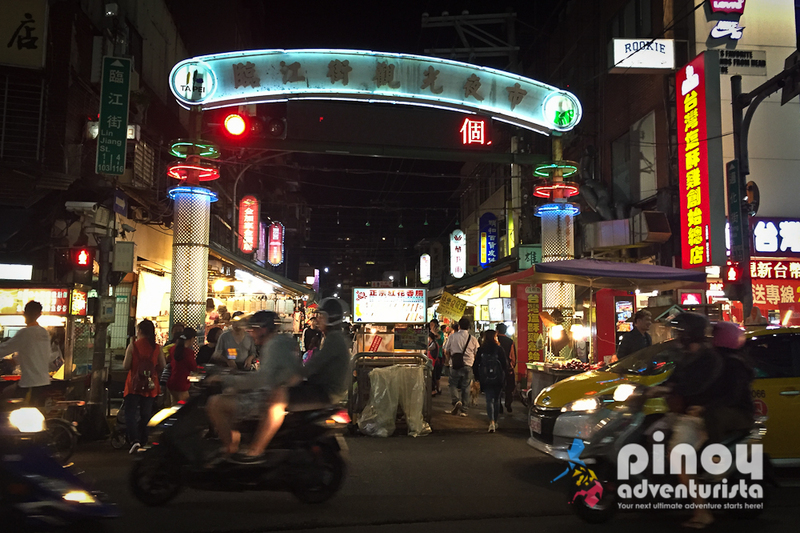 Located in Taipei's Shilin District, you can get here by taking the MRT and alighting at Jiantan Station. 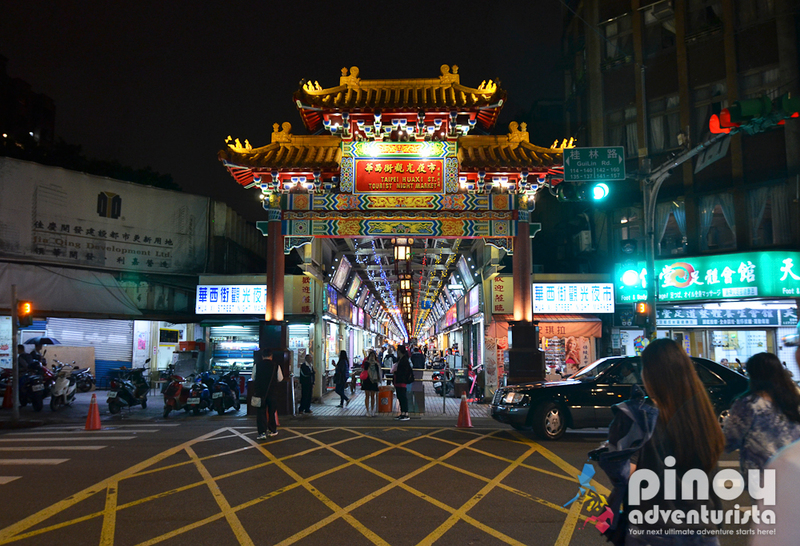 From the MRT Station, it is just several meters walk to Shilin Night Market. At Shilin Night Market, you'll find several streets lined up with stores, stalls, and food kiosks selling bargain goods and apparels, accessories, decors, and whatnots. 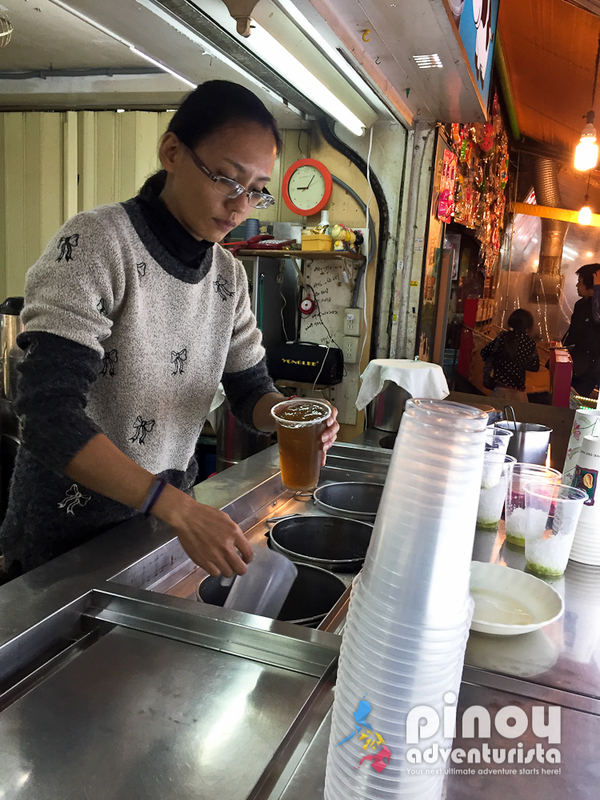 But what we really enjoyed here are the wide array of yummy street food and local Taiwanese dishes sold at the many sidewalk stalls and food kiosks. 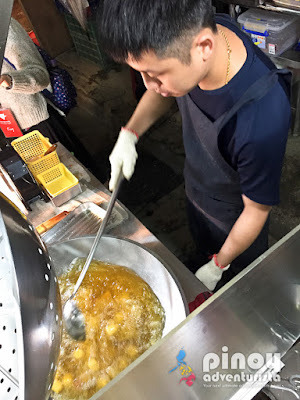 My favorites are the Taiwanese Sausages, the Flame Grilled Beef Cubes, Octopus Takoyaki, Grilled Scallops, the Huge Fried Chicken Chop, and the Bubble Milk Tea. Aside from the food, this is also a haven for shop-aholics. 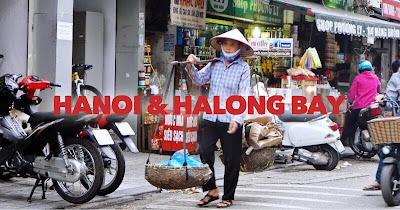 There's a variety of stores selling nice and trendy apparels and accessories that you should check out. 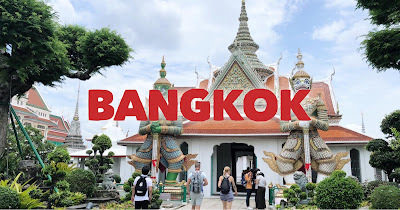 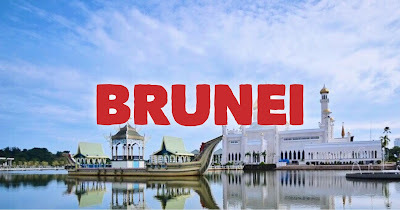 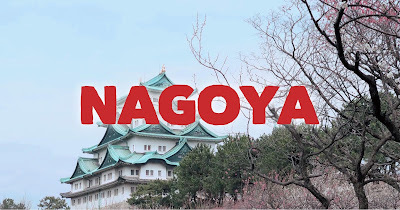 It's also a good place to buy some souvenirs and pasalubong to your loved ones back home. 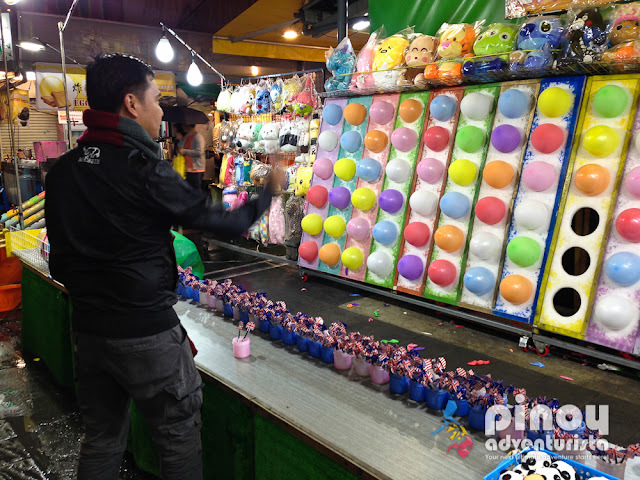 From shirts, to key chains, ref magnets, to pineapple cakes, and a lot more! If you have kids with you, there's also a mini carnival within the night market. 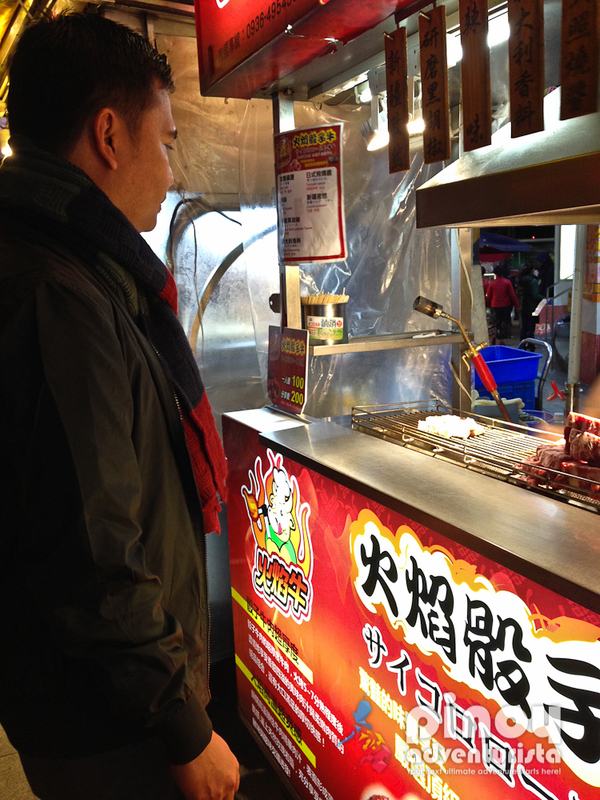 Despite the occasional rain showers, the market is filled with locals and tourists enjoying their night. 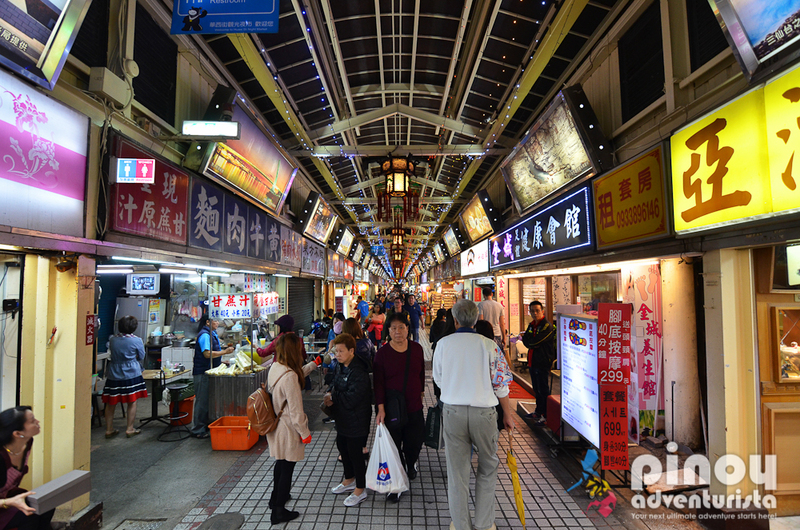 Indeed, Shilin Night Market is the most popular night market in Taipei. 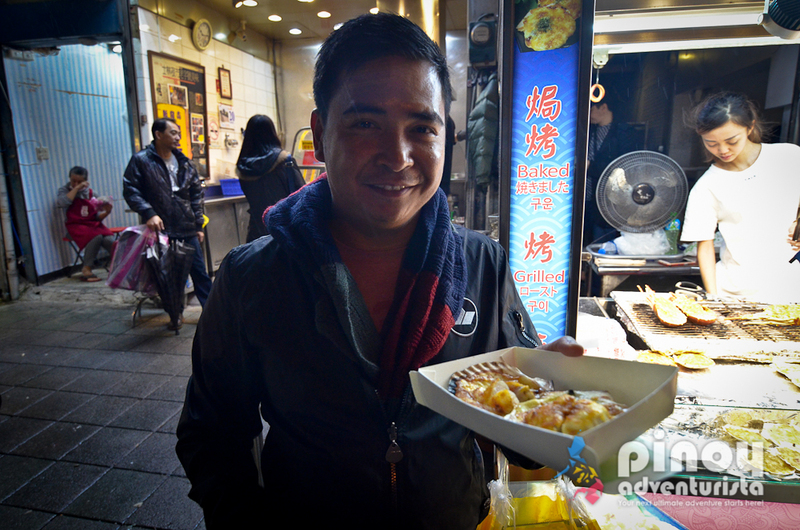 It has so much to offer and there's a wide variety of street food, snacks, and local dishes to taste and experience. On our 4th and final night in Taipei, we decided to visit a night market near our hotel. 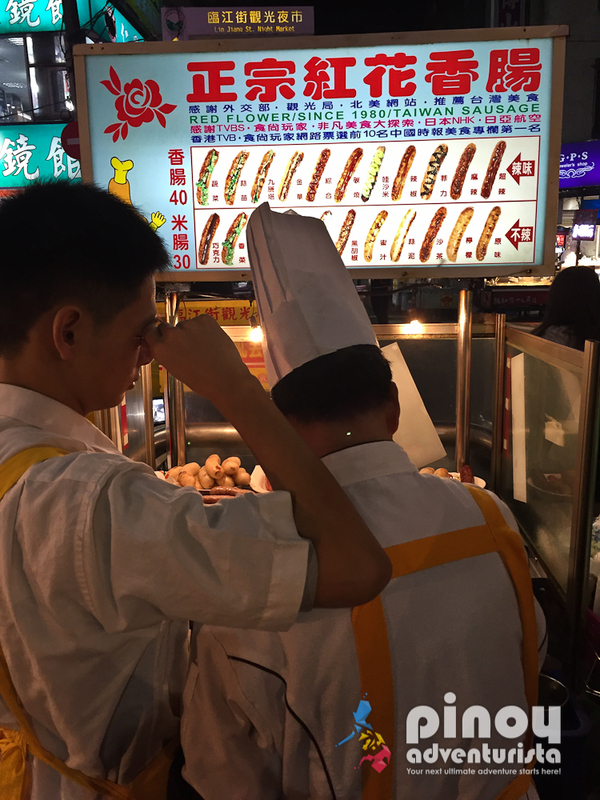 We asked the staff of Grand Hyatt Taipei where we could find the nearest night market. And they suggested that we visit Tonghua Night Market. 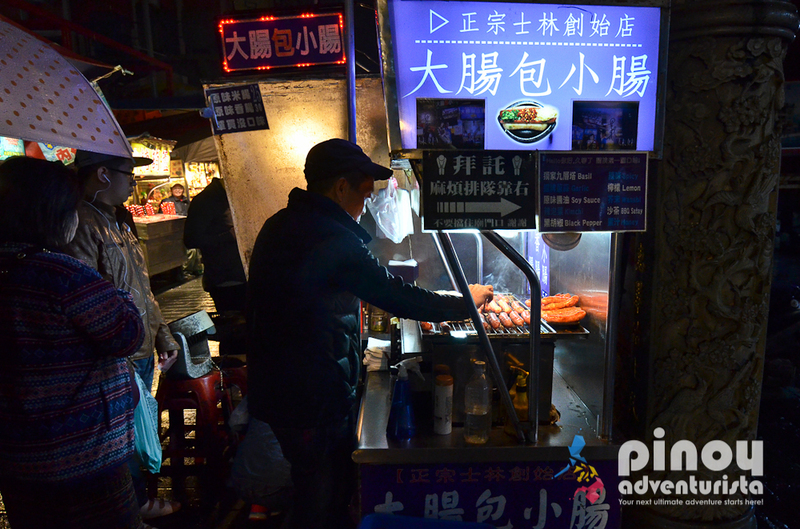 Guided by a map that was given to us by the hotel staff, we walked for about 10 minutes and found Tonghua Night Market along Linjiang Street. It's quite a small night market compared to the 3 night markets we previously visited. 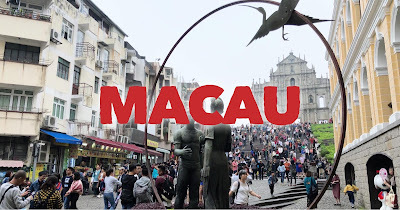 But what I like about it is it's less "touristy" and prices are a bit cheaper. 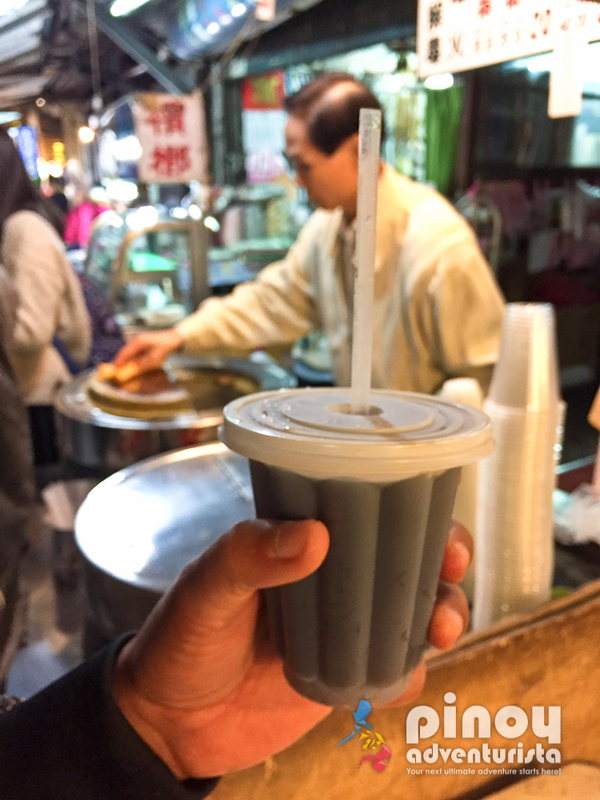 Since we were quite full from the dinner we had at the hotel, we just walked around the whole stretch of the night market and tried some Taiwanese Sausages and Wintermelon Tea. 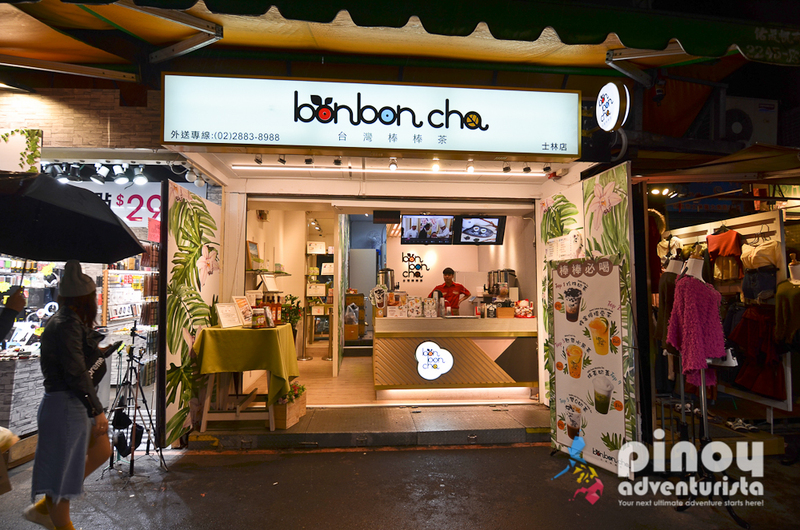 As it is near Taipei 101, it is also a good place to dine after your Taipei 101 Observatory tour at night. 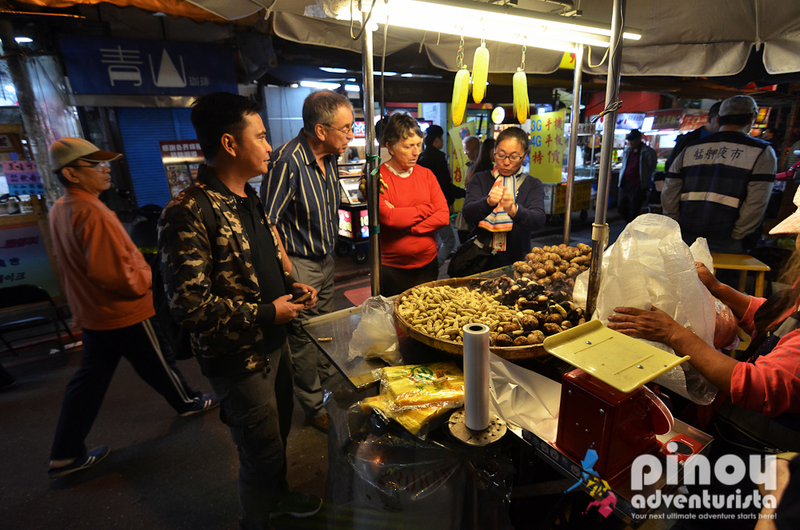 The night market is a Taiwanese cultural tradition that you should experience when visiting Taiwan. 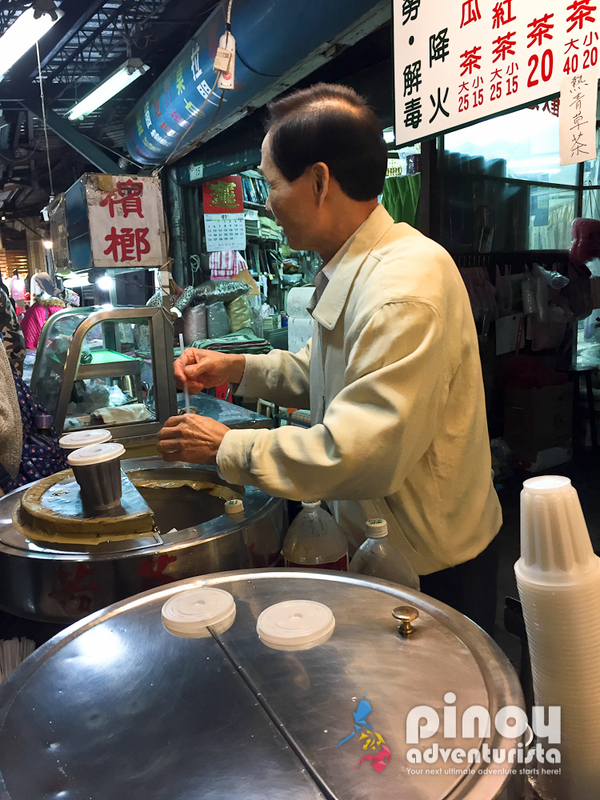 Eat, shop, stroll, and immerse yourself with the night market culture as you share the experience with the Taipei locals and tourists visiting Taiwan. ALSO READ: Taiwan Travel Guide - Things to do, Where to Stay, Itinerary, and More! With Taiwan's visa-free entry privilege given to Filipinos, this is now the best time to visit Taiwan. 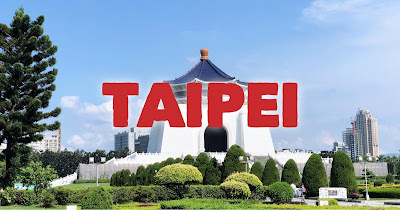 There are several airlines departing from Manila and Cebu that has direct flights to Taipei's Taoyuan International Airport. 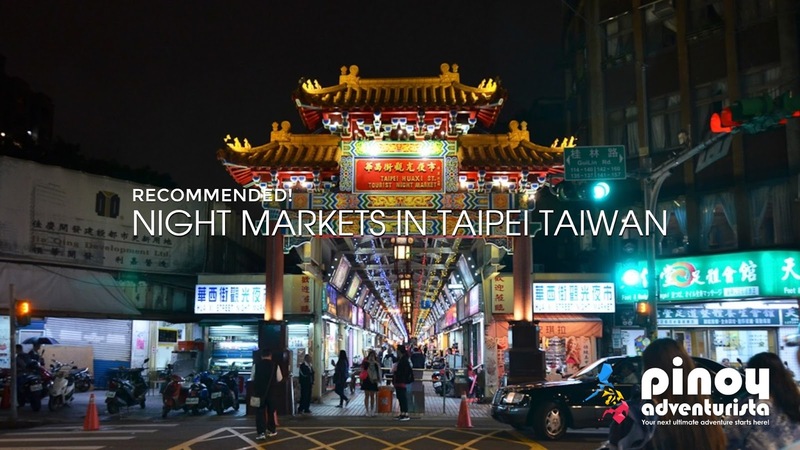 EVA Airways, Cebu Pacific Air, Philippine Airlines and Cathay Pacific have daily flights to Taipei. 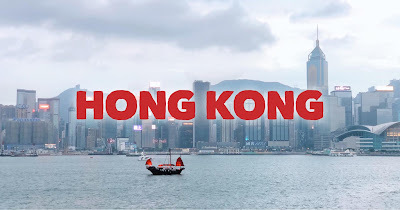 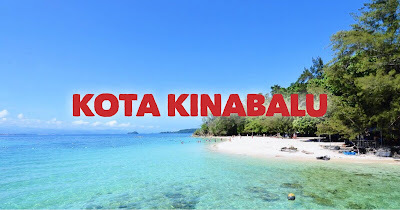 To search for cheap flights to Taiwan, I highly recommend booking via Traveloka.com - one of Southeast Asia's leading travel booking sites. 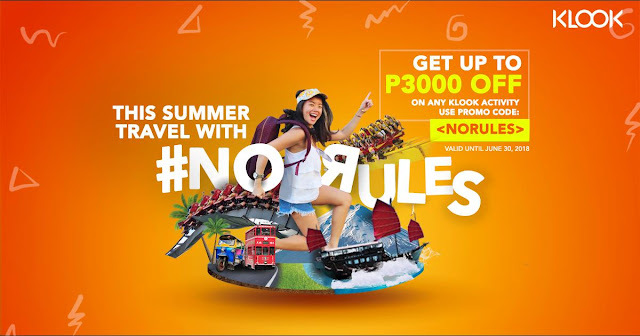 I've been using it in my travels and I can assure you that you'll always get the best deals and promos on hotels and flights! 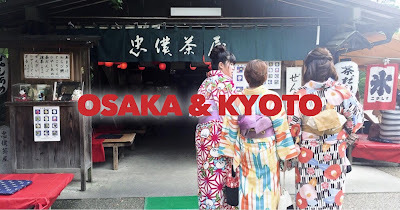 And don't forget to use their weekly promo codes to get more discounts! 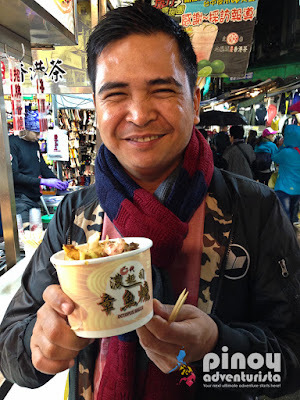 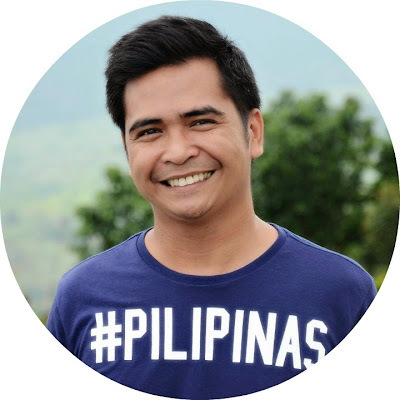 READ: How I got to Book a Manila to Taipei Flight for 4,696 Pesos with FREE 30 kilos Baggage Allowance, In-flight Meal, and Philippine Travel Tax? 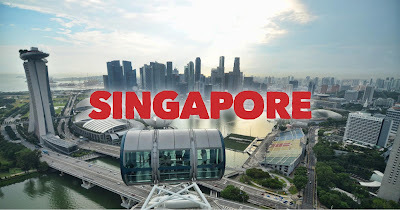 Please note that ticket prices and airfare are subject to change and depend on the date of your booking. 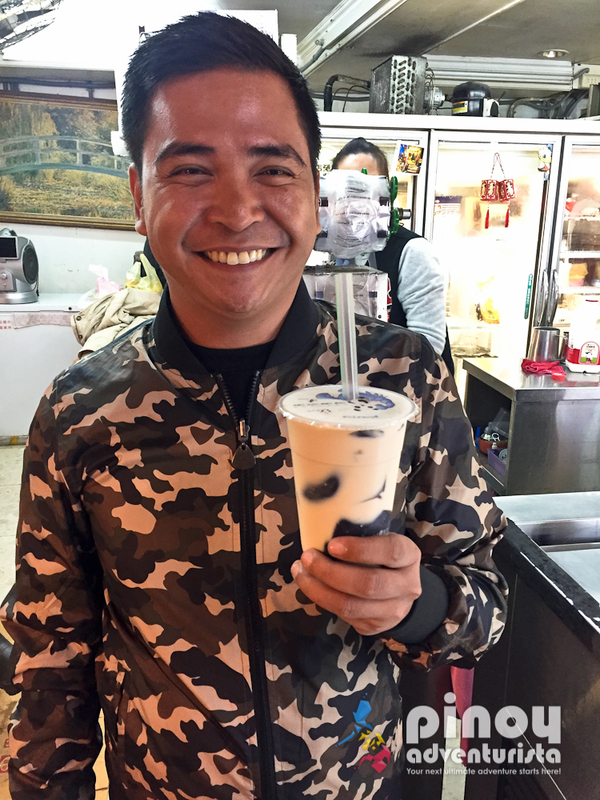 This trip to Taipei, Taiwan was made possible by Traveloka and Klook Travel.